As digital marketers, SEO practitioners, and business owners, we want to take advantage of any tools Google provides to speak directly to potential new clients. Google My Business is one of those tools. Google My Business (GMB), previously known as Google Local and Google Places, is the ever-changing name for a business’s presence on Google Maps and should be a central component of your Local SEO strategy. Creating and claiming a GMB listing allows a business to have a pin at their physical location on Google Maps. This listing can show up both in local, geographic searches as well as a search for brand or business name. 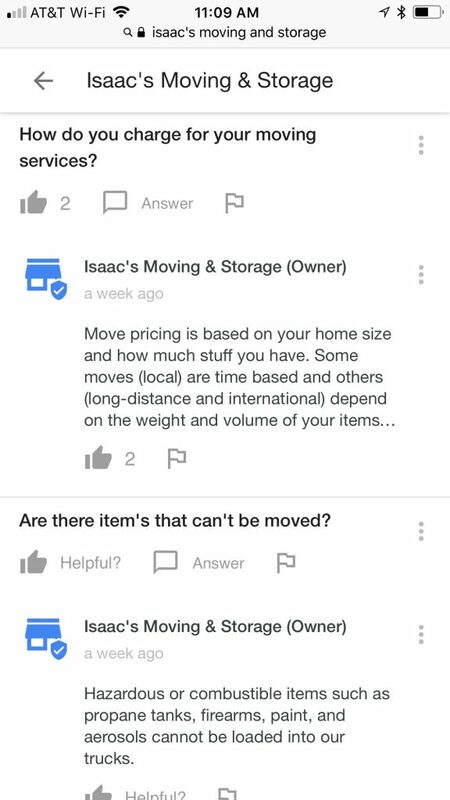 By taking control of your listing, you can have some influence over the information that shows up in the knowledge panel in when your business’s name is searched. The knowledge panel appears to the right of the search results on desktop and as a card in mobile. In the past, the focus of Google My Business optimization was simply to ensure that your NAP, your businesses name address and phone number were correct. 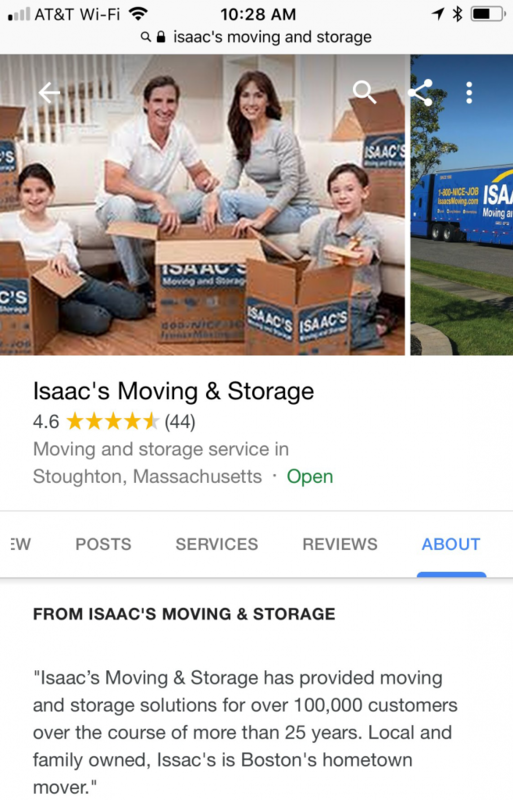 However, the past several years has seen Google invest in several new features for the GMB listing focused on converting searchers into potential new clients or customers, right on the listing itself. 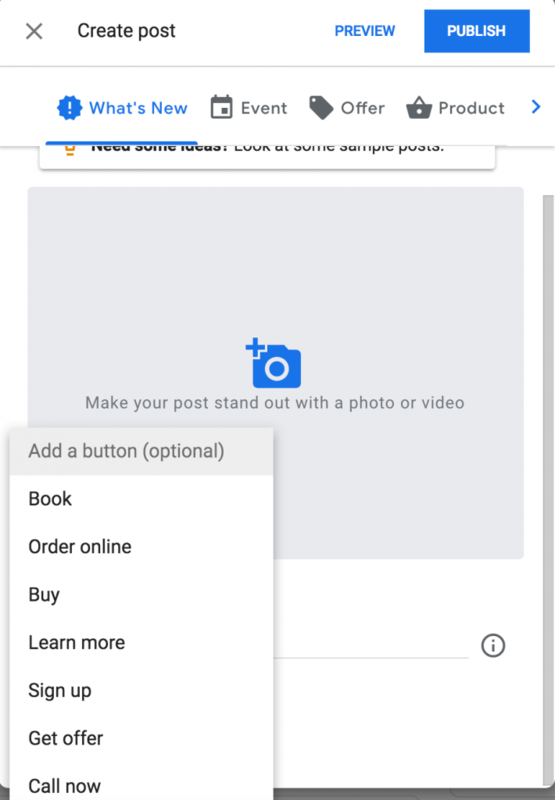 In 2017, Google released the ability to post your content directly to Google My Business in the form of Posts. 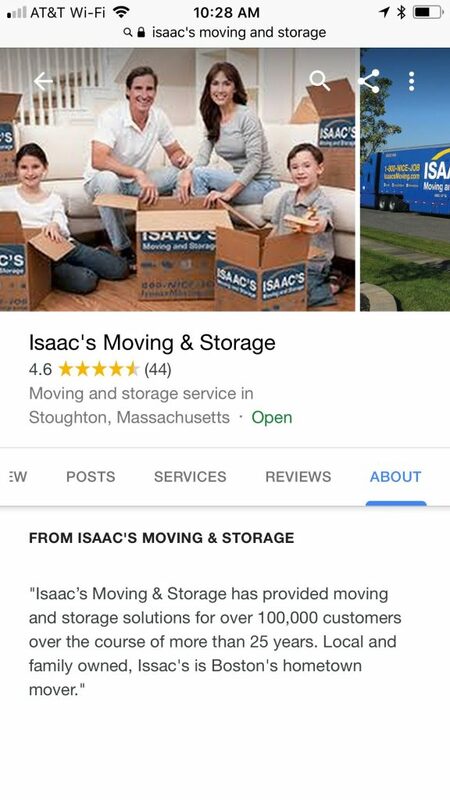 These posts are featured prominently in the mobile view of your listing as the first item in the overview tab. The posts are live for 7 days so creating a weekly schedule of posts will ensure you always have a live post on your listing. 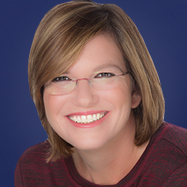 They are a great way to show you are engaged with your community and potential clients online. 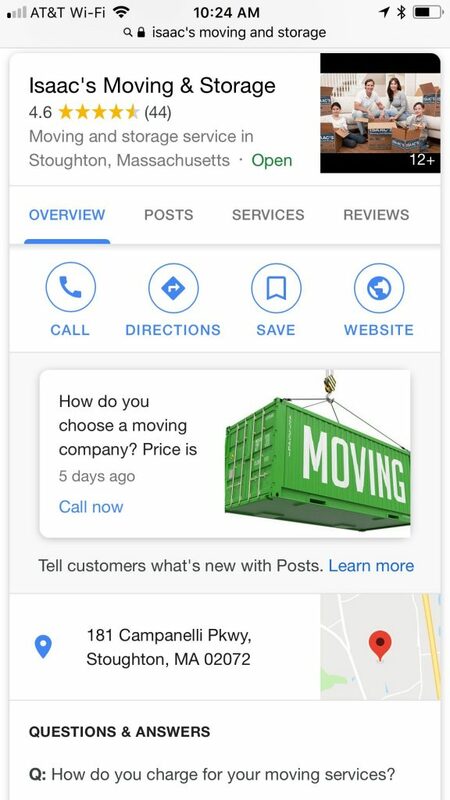 Recently, Google brought back an old feature from the Google My Business dashboard: business descriptions. It currently shows up in mobile under About and in the knowledge panel on desktop. 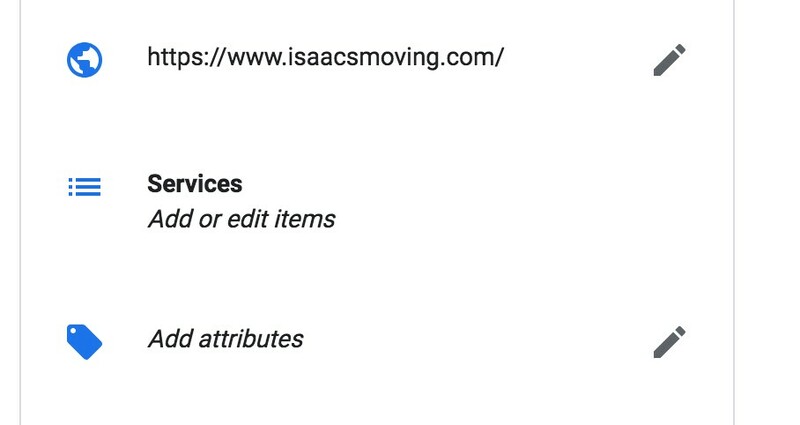 As with every feature that Google rolls out, it’s hard to what the final iteration will be, but it’s worth spending some time adding a business description on your listing. You can enter it in the dashboard under the Info tab. 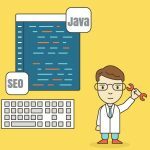 If you are a multi-location business, try to localize your business description with as unique information much as possible. 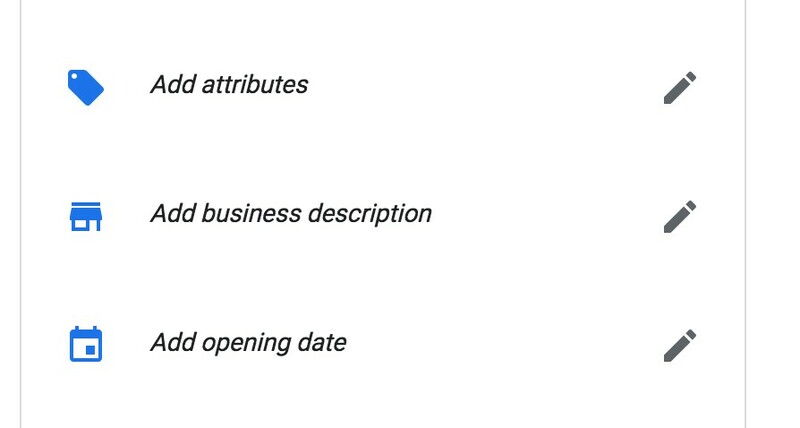 In the spring of 2018, Google released the ability to add a menu of services to the listing itself to all business categories. Currently it is available only in the mobile view and is labeled Services. E-commerce or retail businesses can add primary items and prices. 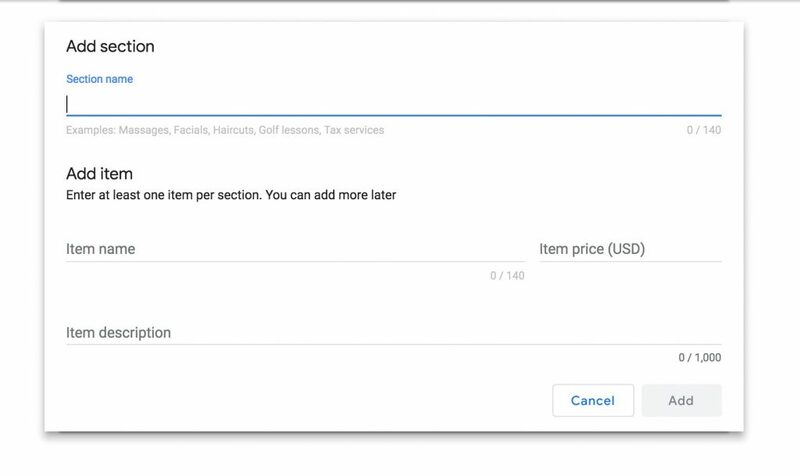 Service businesses can add primary services and leave the item price field blank. A good strategy here is to mimic the main navigation of your website. The last feature we want to highlight is Q&A. Q&A allows users to ask questions about your business and has been a feature since 2017. What most business owners don’t know is that it is acceptable to seed your own Q&A with common questions and answers your customers ask. You can look to your current FAQ on your website for ideas, as well as add common Q&A questions to your website FAQ or use ideas for new content creation. You should also be monitoring your Q&A so that you can answer any new questions. While some of these updates show up in the desktop, the mobile view of the knowledge panel is where you see the combined impact of Posts, Services, About and Q&A. Along with Reviews, Google is giving a large amount of information to a potential new client or customer trying to make a purchase decision directly on the listing itself, without ever having to actually visit your website. To stay competitive, and to enhance your Local SEO footprint, make sure you are optimizing your Google My Business listing to the fullest and taking advantage of the tools Google is offering. You can be sure your competitors will. Give us a shout if you’d like help building your SEO strategy. Or fill this form for a free audit.